You are browsing the archive for 2019 March 06. 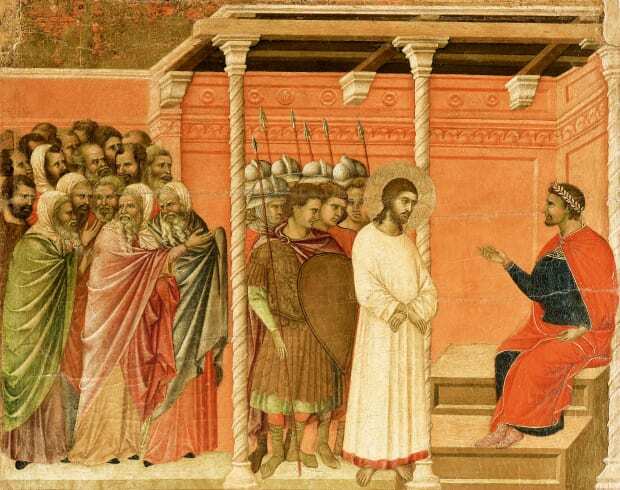 Why Did Pontius Pilate Have Jesus Executed? Historical accounts of the man who sentenced Jesus to death paint him as arrogant and cruel; the Bible goes easier on him, shifting the blame. READ MORE: The Bible Says Jesus Was Real. What Other Proof Exists? The scourging of Jesus, who was tortured prior to his crucifixion. Pilate clashed with the Jewish population in Jerusalem. Philo also wrote that Pilate permitted a pair of gilded shields inscribed with the name of the Roman Emperor Tiberius into King Herod’s former palace in Jerusalem, in violation of Jewish customs. Writing a half-century later, the Jewish historian Flavius Josephus told a similar tale that Pilate permitted troops carrying military standards bearing the likeness of the emperor into Jerusalem, although Jewish law forbade images in the city. A great crowd traveled to the Judean capital of Caesarea in protest and lay prostrate around Pilate’s palace for five days until he relented. “Josephus was born in Jerusalem the year Pilate left office and so would have had reasonably good information,” Bond says. “The story has the ring of a new governor seeing what he can get away with and completely underestimating the strength of local opinion when it came to graven images.” At the same time, Bond notes, the story shows his willingness to back down and respect public opinion. There are certain behind-the-scenes figures in American politics who, like Tom Hanks in Forrest Gump, seem to turn up everywhere. 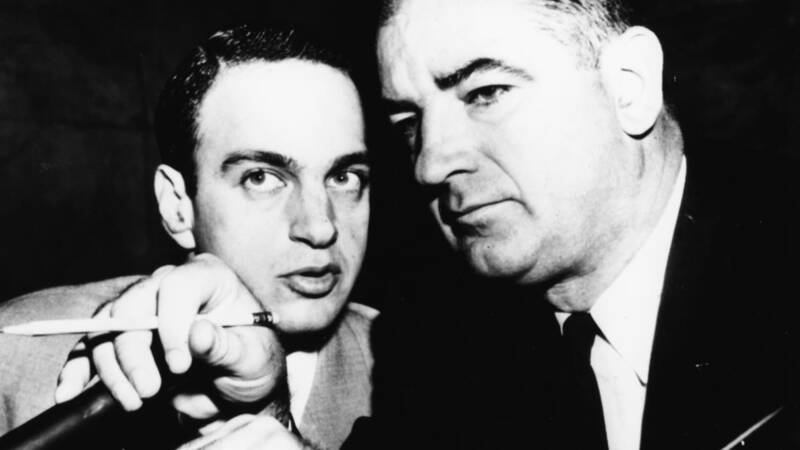 One of the most notorious is Roy Cohn, a man whose influence spans several decades of hot button issues, Republican politicians and LGBT history. Cohn was a prosecutor in the . News conference by Donald Trump and attorney Roy Cohn where they announced a billion dollar lawsuit against the National Football League in 1984. Soon afterward, Cohn started working as Trump’s personal lawyer. Cohn served as a mentor to the businessman, helping him to navigate the world of New York’s power brokers. Cohn also famously introduced him to the disgraced political strategist Roger Stone, who advised his presidential campaign. Trump was one of many prominent clients during Cohn’s career, including Nancy Reagan, to whom he became close; the Roman Catholic Archdiocese of New York and suspected Mafia bosses Carmine Galante and “Fat Tony” Salerno. Cohn was diagnosed with AIDS in 1984. Although Ronald Reagan was famously slow to take action during the AIDS epidemic, he helped Cohn secure an experimental treatment after his diagnosis. As with the Lavender Scare, Reagan’s assistance was an instance in which Cohn’s personal politics and connections protected or benefited him as a gay man, but not LGBT people as a group. As Americans dreamed of amassing fabulous fortunes, many became vulnerable to cons. Banker and financial swindler, Charles Ponzi, circa 1920. At the same time, many people lacked the financial literacy to understand the difference between investing in a legitimate company and a scheme such as the one operated by Ponzi, an Italian immigrant who claimed to have become a wealthy man through sheer ingenuity and hard work. Some 40,000 investors entrusted Ponzi with $15 million. But after U.S. postal inspectors started probing his scheme, it collapsed, and Ponzi went to prison. Many of his investors refused to believe they’d been conned, and hung on to his worthless certificates. 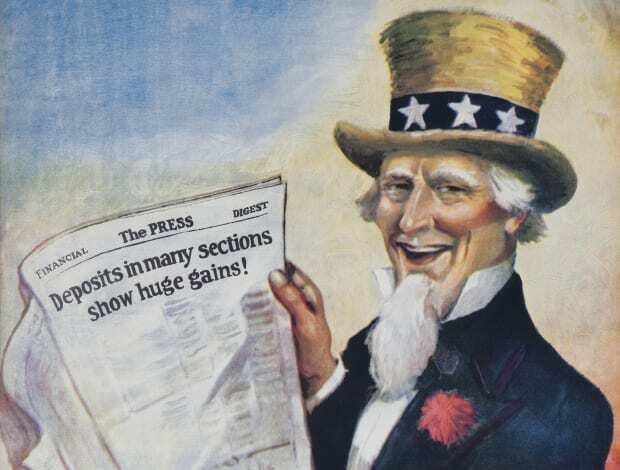 Tax Day is approaching, a dreadful occasion for most Americans. “pissed off about” the Trump tax cut. The reason? He’s paying $3 million less than before. and retailer use of robots to clean floors and monitor shelves.